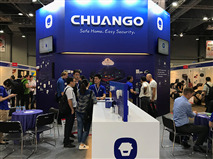 (Apr 11, 2016 – Taipei) Chuango Security Technology Corporation, an award-winning and dynamic developer of wireless DIY home security systems, is pleased to announce its participation – together with its own smart home technology brand smanos – in Sourcing Fair in Hong Kongfrom April 11~14 and in Electronics Fair in Hong Kong from April 13~16. 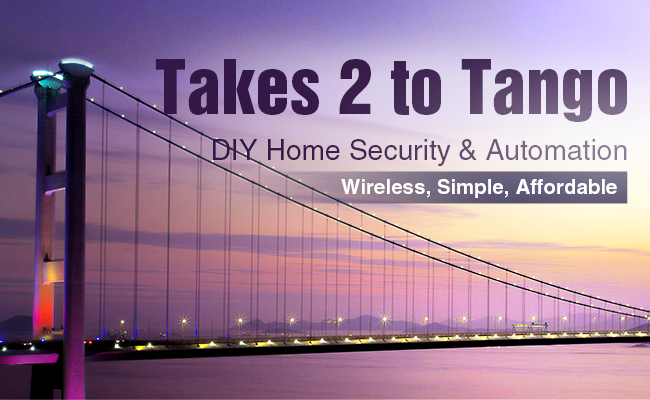 “We are excited to be back in Hong Kong and are proudly presenting our new wireless DIY home security and automation solution portfolio to consumer electronics and smart home channels,” said Ken Li, founder and CEO of Chuango. The complete solution portfolio of Chuango and smanos speaks minimalistic elegance, self-installation and self-monitoring, and are available, respectively, on Booth 2M02 atAsiaWorld Expo and on Booth 1A-E20 at Wanchai Convention Center. 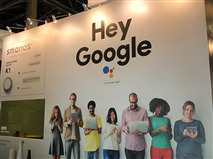 Products on display include the latest GSM and WiFi alarms, as well as HD camera and many uniquely designed wireless accessories and OEM options. “The Chuango H4 home automation and alarm system boasts super simple WiFi and GSM setup for secure, failsafe smartphone access,” said David Li, OEM Sales Manager. “Scaling up the system simply requires a few swipes and taps on the free app, to add up to 50 wireless sensors and cameras, without calling in an expensive installer.” Users get to enjoy the comfort and convenience of a smart and safe home within minutes upon opening the box. On the home monitoring front, the 720p WiFi HD camera, Chuango IP116, has a wide field of view at 110° (equivalent to two regular home cameras combined) and renewed night vision capability, far superior to its competition’s in the DIY segment. “Chuango IP116 is equipped with a high-caliber DSP and CMOS sensor, which produce fluid video footage and sharp still images, providing end users with HD-quality visual evidence 24/7,” said Lily Chen, Senior Product Director. “Installation can be done in seconds, with no wires and no fuss.” When activated in low-light conditions, the IP116’s high-density IR LEDs ensure constant visibility. Furthermore, Chuango IP116 works seamlessly with the award-winning G5 GSM alarm system, as well as the O3 and B11, and Android and iOS apps are freely available for real-time alerts, remote monitoring and listening in. Other customizable solutions and sensors, such as outdoor beam detectors, are also showcased in Hong Kong throughout the 6 days, so don’t miss out!